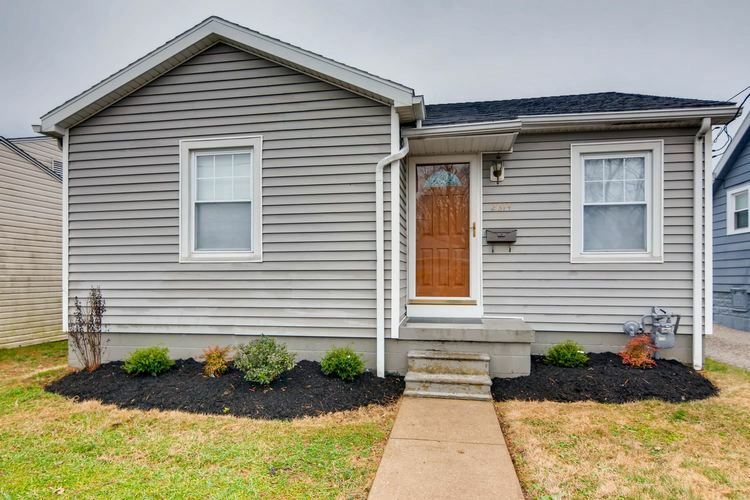 Completely remodeled ranch with fresh unfinished basement on Northside! Come check out this hard to find " like new " home that offers fine affordable living!! Some features include: all new flooring throughout, brand new kitchen offers all new cabinets, counters and stainless steel appliances; gorgeous remodeled bathroom with custom tiled shower, new commode and vanity. Some finer points of mention: newer replacement windows, fresh paint throughout, all new trim and baseboard package, new exterior and interior doors, new plumbing and light fixtures, new hardware, open and spacious basement with room to make additional living space, large backyard with 2 car parking pad, new Furnace and more!! Home is a real pleasure to show! !